I have an iPad and i love it. Here I present you with a list of some of the most useful iPad accessories that I’ve found. 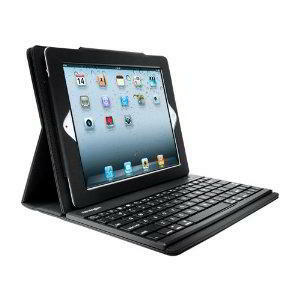 Turn your iPad into a laptop with a Kensington Keyboard Case (iPad 2 | iPad 1), a protector for your tablet that also works as a wireless keyboard and stand. You don’t want your iPad to run out of power when you’re enjoying your movies, writing a document or doing a presentation with your iPad. The tiny Sanyo eneloop Mobile Booster KBC-L2 gives you more than four hours’ worth of backup which you can use to power the iPad and a range of other portable devices. The Seagate GoFlex Satellite portable hard drive holds 500 gigabytes of business and personal files and runs for five hours on an internal battery. Built-in Wi-Fi lets you stream files wirelessly to as many as three iPads. 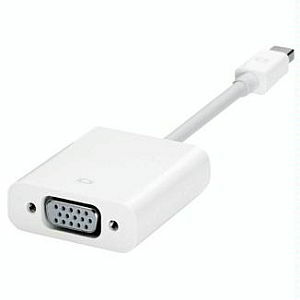 The Apple VGA Adapter makes it possible to display everything you can see on your iPad screen on a projector, monitor or flat-panel TV. Want to take your favorite movies, music, songs or other kind of digital files with you but can’t be bothered transferring them into your iPad through iTunes? 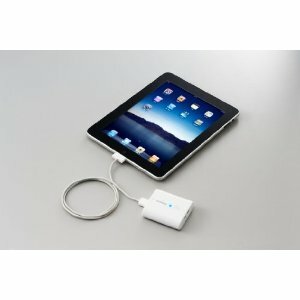 Or you simply want to have those files on a different USB storage media so you don’t waste precious space on your iPad? 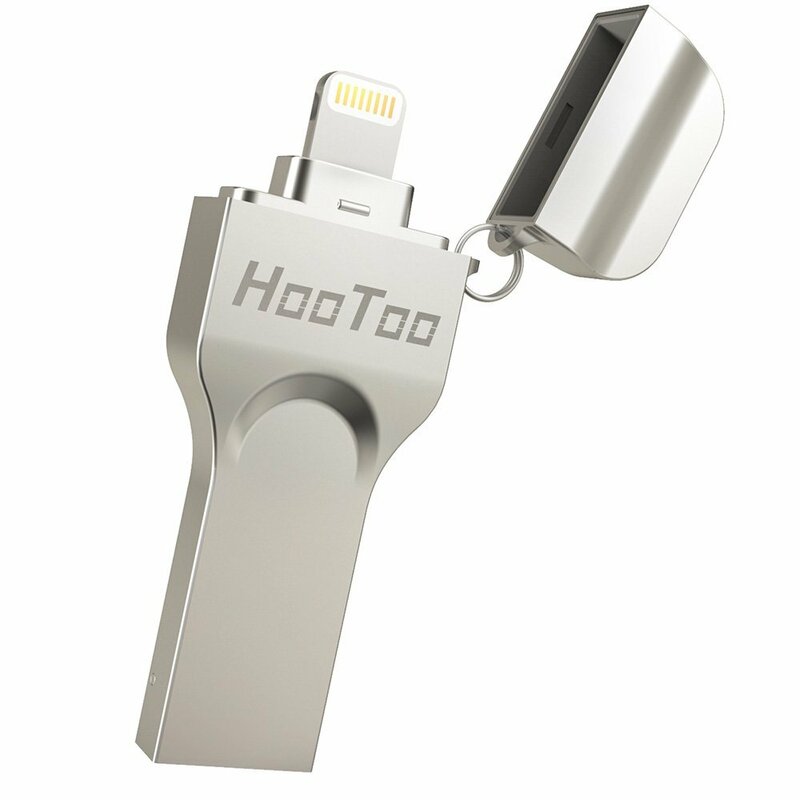 Now you can with this iPad Flash Drive.